Canberra’s Pigeonhole Theatre will represent Australia at the 16th Mondial du Théâtre, Monaco, in August 2017 with their award-winning production of April de Angelis’ ‘Playhouse Creatures’. The World Theatre Festival has been presented in Monaco every 4 years since 1957, showcasing and celebrating outstanding amateur theatre. This is a rare opportunity bringing together the best independent theatre makers from around the world. Selected works are of the highest artistic quality, and participating artists are connected through performances, critical analyses and workshops encouraging connections between theatre makers. Pigeonhole is an independent company dedicated to staging professional productions with great roles for women on and off stage. 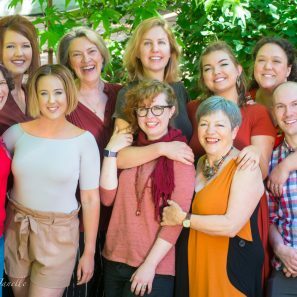 Founded by Jordan Best, Karen Vickery and Liz Bradley the company combines the skill and experience of some of Canberra’s most talented theatre makers. 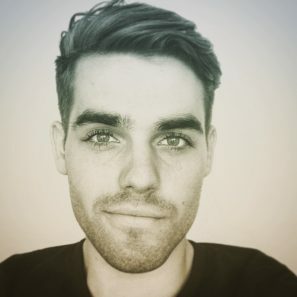 The Canberra theatre scene is vibrant, but opportunities for paid work are limited. 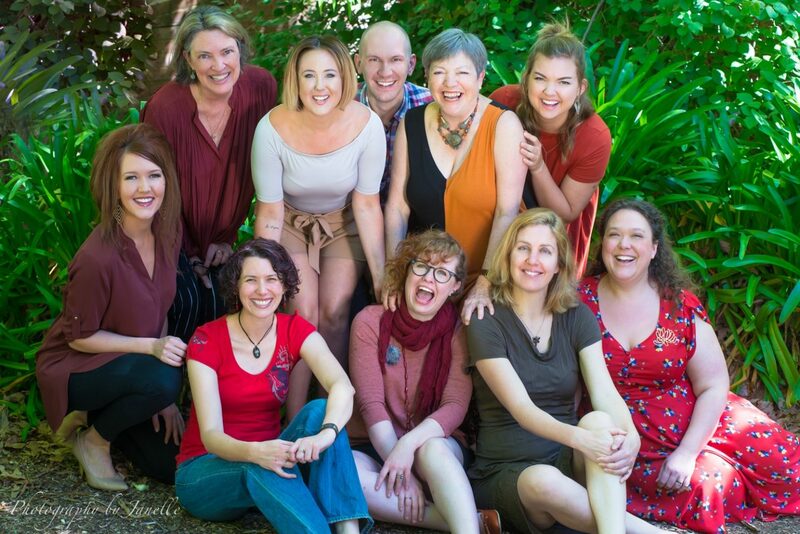 Together, the women of Pigeonhole are working to build a new and strong theatre company that supports professional practice in our region with a particular focus on women. 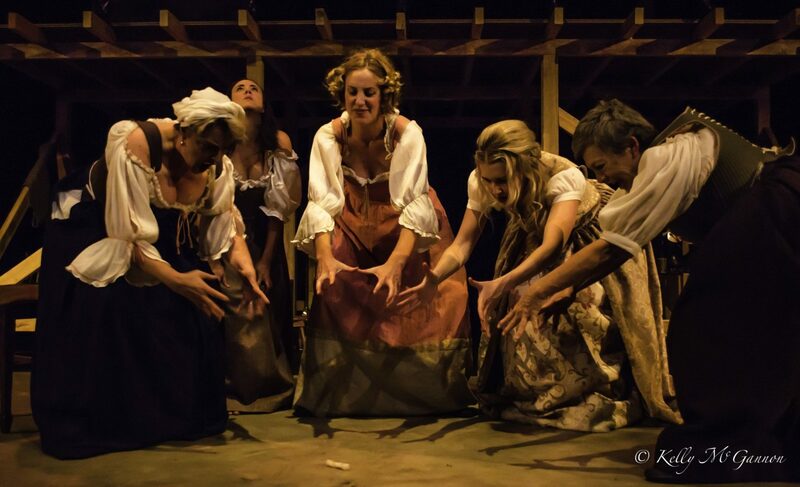 Prior to heading off to Monaco, the Canberra Theatre Centre are supporting Pigeonhole to remount Playhouse Creatures in the Playhouse. 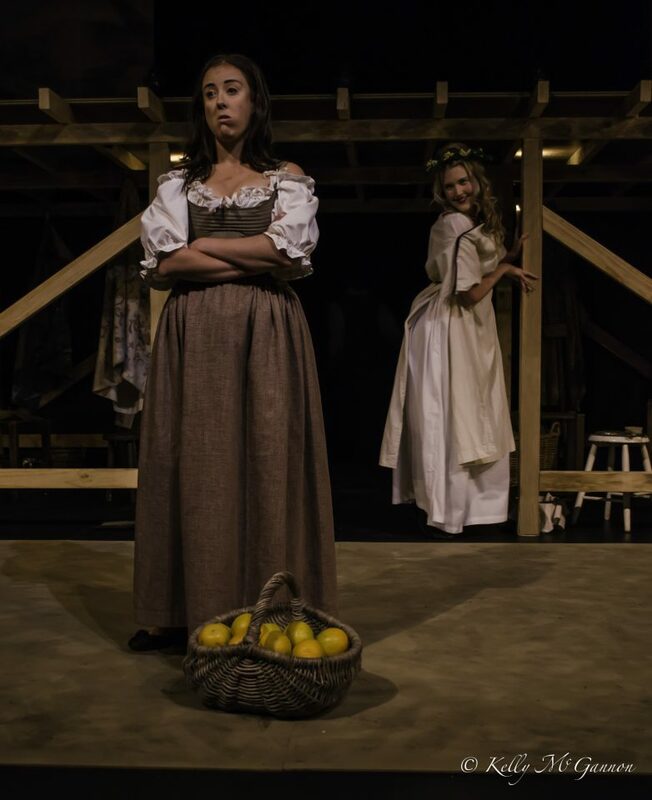 And shortly after they return, the busy ladies of Pigeonhole present Ray Lawler’s Summer of the Seventeenth Doll at The Q.
Playhouse Creatures offers a darkly comic glimpse into the lives of the first professional actresses on the English stage. Echoing calls for equity for female artists in Hollywood and elsewhere, it is a perfect statement of the aims of Pigeonhole’s artists as they strive for professional recognition and equal pay and leadership opportunities. Your support will enable the director, musician, actors and designers to take up this extraordinary development opportunity. The Festival covers costs of accommodation, meals and participation, but getting there is our responsibility. Any help you can offer will make a difference! Pigeonhole Theatre is an independent theatre company, started by Jordan Best, Karen Vickery and Liz Bradley, dedicated to providing challenging roles for women in theatre both on, and off the stage. Our first production, Playhouse Creatures by April de Angelis, has been invited to perform at the Mondial du Theatre in Monaco in August 2017, as well as winning a Critics Circle Award for excellence and creativity and CAT Awards for Best Ensemble, Best Director and Best Production. Our next production, Ray Lawler’s Summer of the Seventeenth Doll will be on at The Q in September.